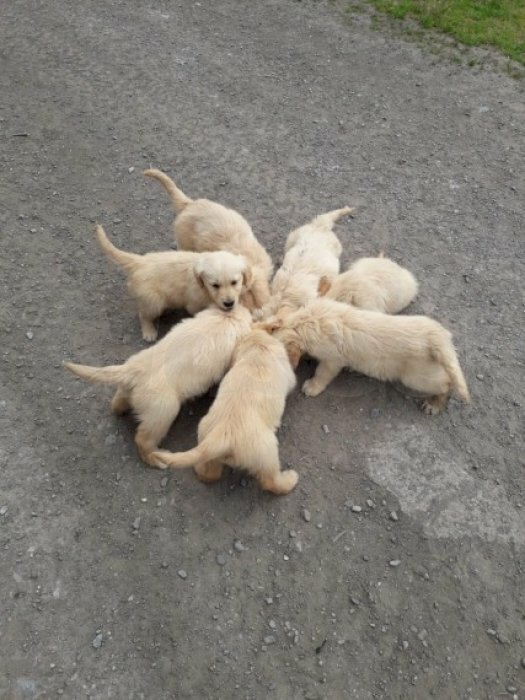 I have 11 KC registered golden retriever puppies for sale. There is 6 females and 5 males. 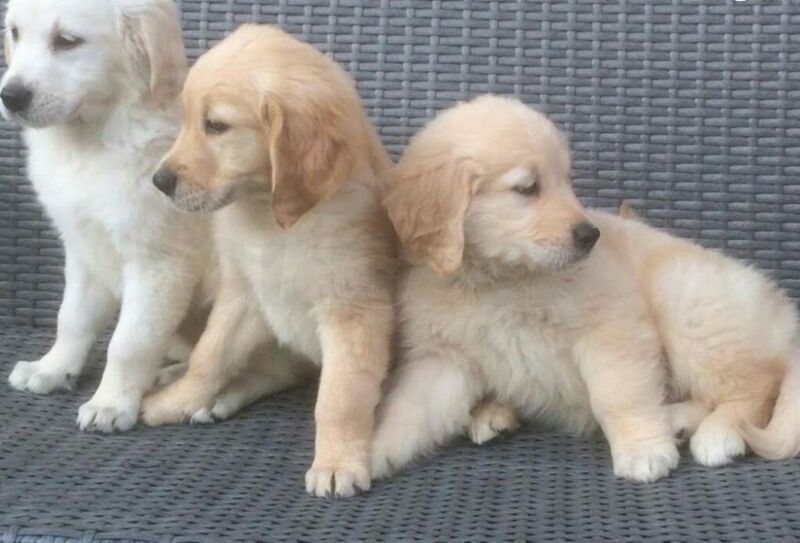 These fluffy, adorable bundles of fun and joy have been born and raised in my family home alongside my 11 weeks old son. They are just like little teddy bears. 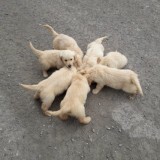 Mum is a KC registered golden retriever, who has a fantastic temperament and gets on with children and other animals. She has been a fantastic mum.